I looooove those! 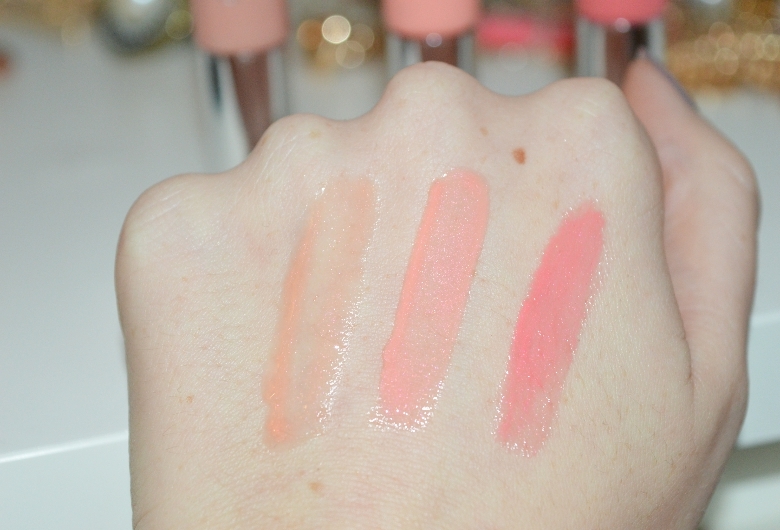 I think Catrice did an amazing job with those lip smoothers! I bought the darkest one few months ago and also made a post about it rigth here (click!) and now I also got the other two shades! I prefer the pinky one but there two are also quite nice! The price is almost 4 eur - and I think it's totally worth it, they could be a euro or two more - because they are really great! 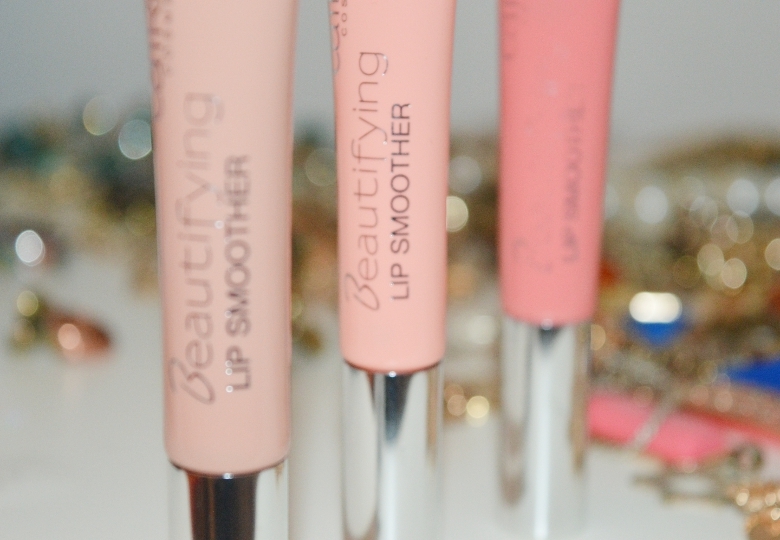 If you didn't try them already, you are missing soft and gorgeous lips! How long do they last on your lips? Well it's a gloss so, not so long. But if I don't drink or eat, probably around 2-3 hours. I am sure gonna try them out! Meni so tudi odlični, čeprav svetlejša 2 imata očitno bleščice not, ki jih na ustnicah čutiomj, pri temnem pa ne. I love pink, sweet lips!